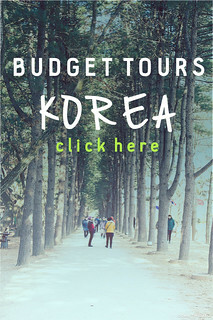 Touring around Korea is fairly easy. 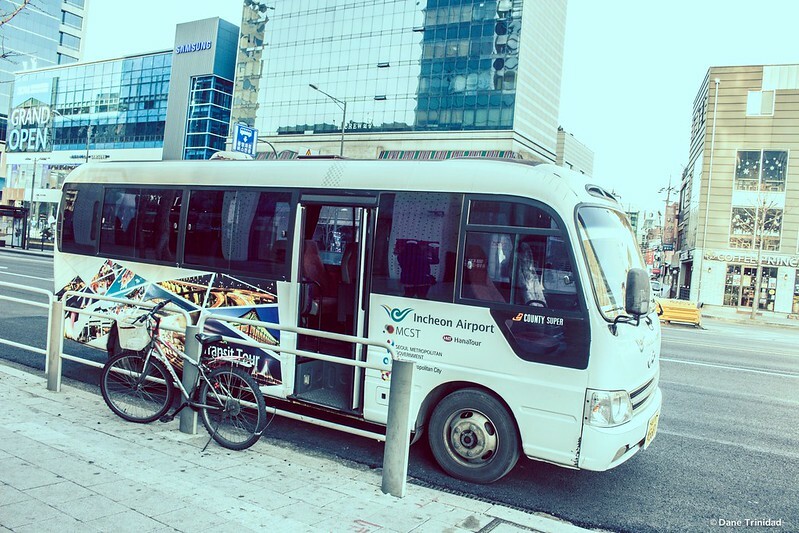 The country has an efficient train system, extensive bus routes, and numerous taxi. 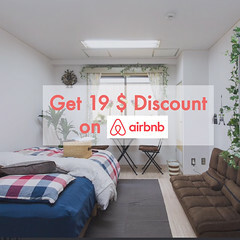 All of these made my past trips to Busan and Seoul cheap and easy. 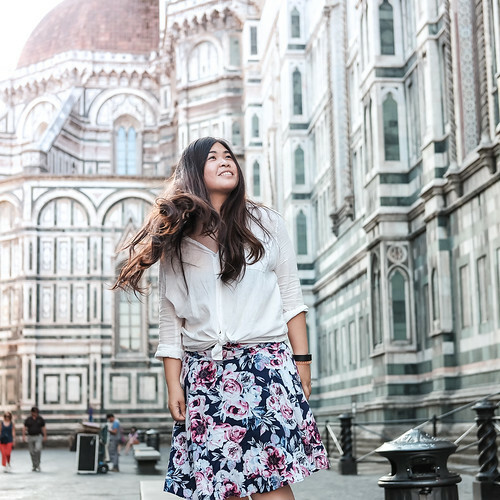 However, if you are a tourist who simply want to relax, and avoid hassle, you might want to consider affordable, yet easy tour services from Indiway. 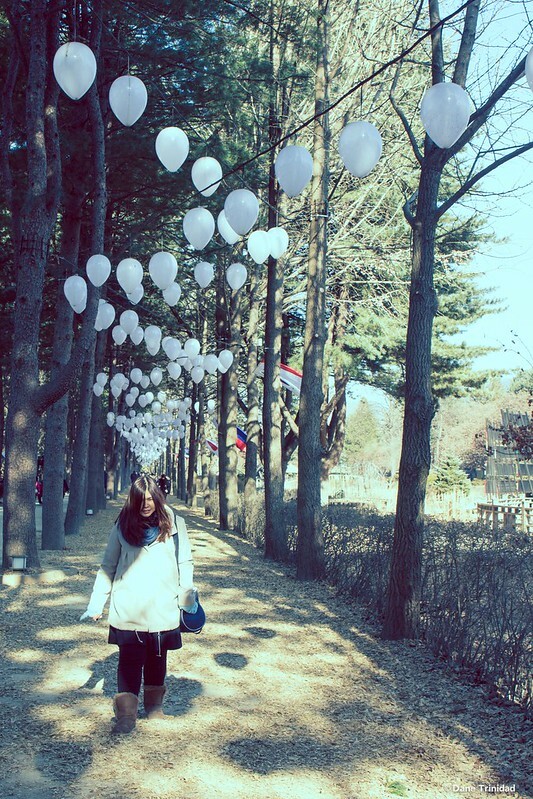 Last December 2014, my friend and I tried two of their products- (1) Nami Island + Petite France, and (2) Gangchon Rail Bike. 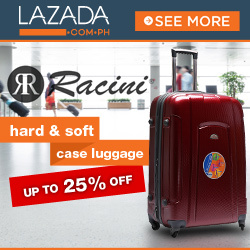 For this post, I’m going to review the first one.Unlike other tours that has a tour guide and program for its customers,Indiway offers online booking (English) and transportation only. 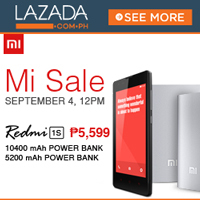 For some, this might be lacking, but given its affordable price, its a pretty good deal already. 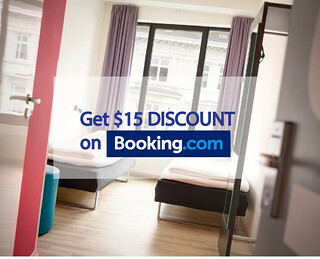 You can easily book via their site here: Indiway . Now, to discuss with you the experience, the whole tour starts at 9:00 AM,where you need to go to the designated pickup points. 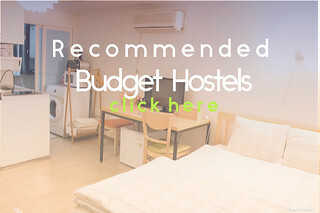 In our case, we chose Hongdae since we stayed in the nearby Seoul Mansion hostel. We were there at around 8:45 AM. Unfortunately, the coaster left at around 9:30 AM because a group of participants were late and the tour organizer needs to give a little bit of consideration for them. After they arrived, we immediately left, and traveled for around 1.5 hours via riding the coaster which is pretty comfortable. On the first few minutes, I was able to take pictures of the scenery, then after that, immediately fell asleep. 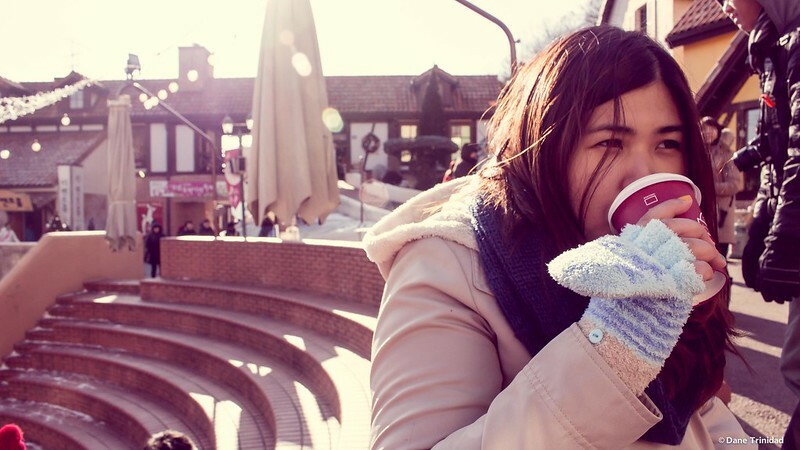 Upon waking up, we were asked by the tour organizer to go down the coaster and he gave our Nami Island Ferry tickets. He instructed us to return back to the parking space after 2 hours. 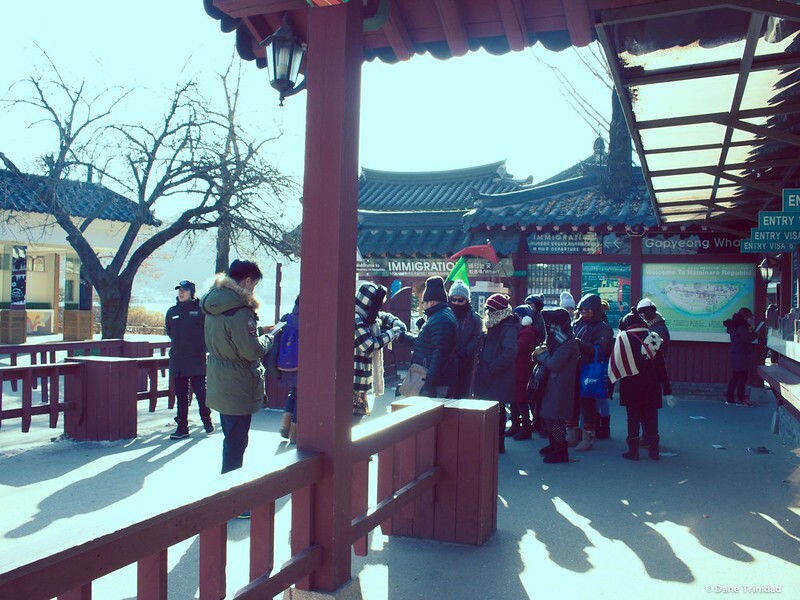 All of us then went aboard the Nami Island Ferry and started strolling around the famous tourist destination. 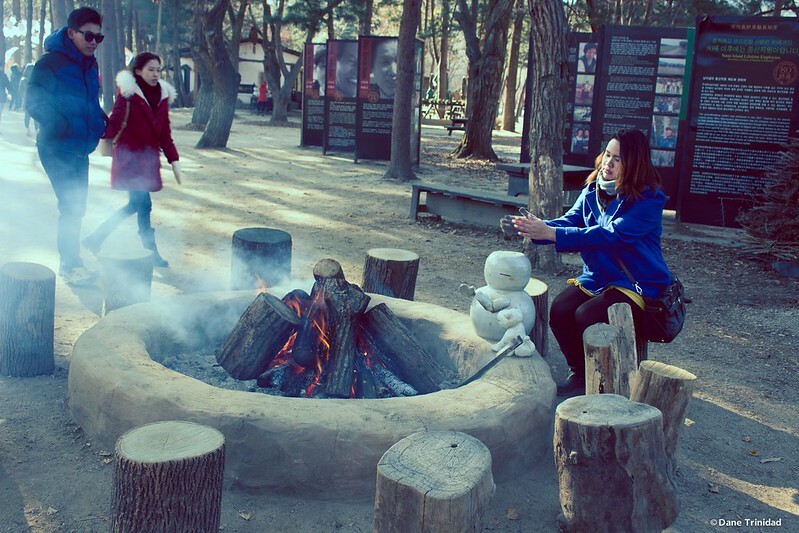 Nami Island surely has that cold and lovely charm during winter. 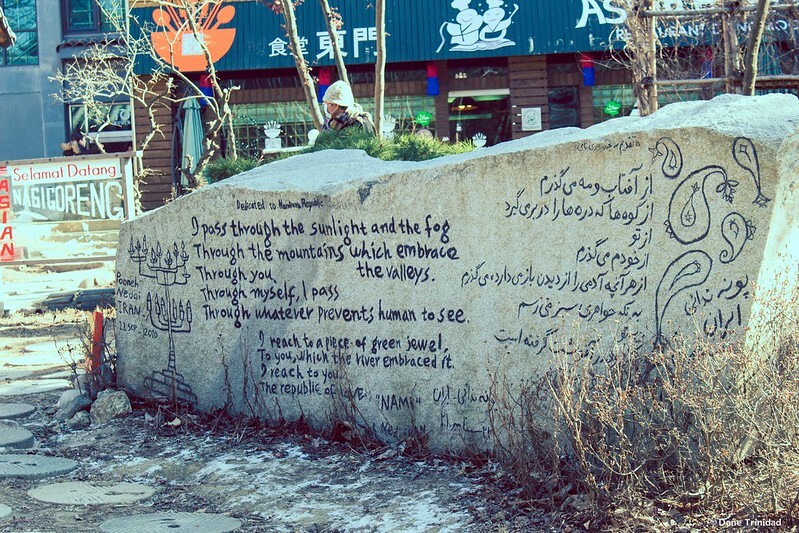 Walking around it in a -5 deg Celsius temperature is a freezing love affair with Korea. 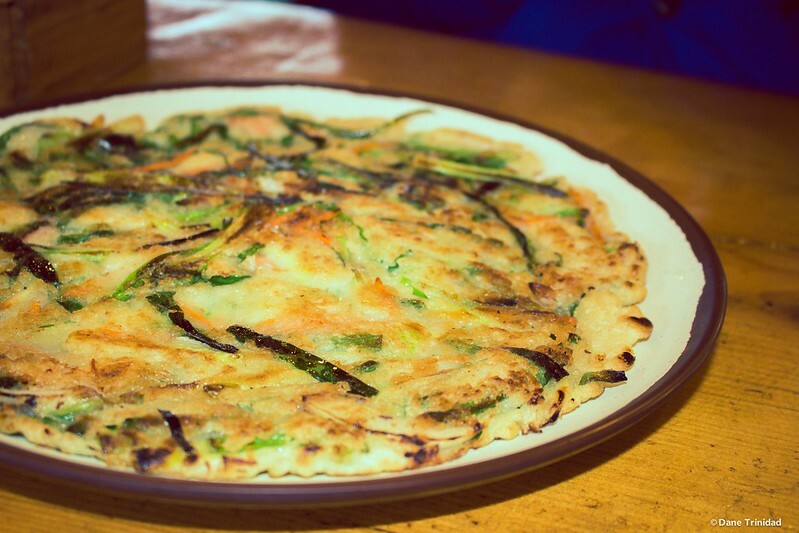 We were able to take several nice shots, warm up a bit in the bonfire, eat Pajeon and Bibimpap, then took some more pictures. 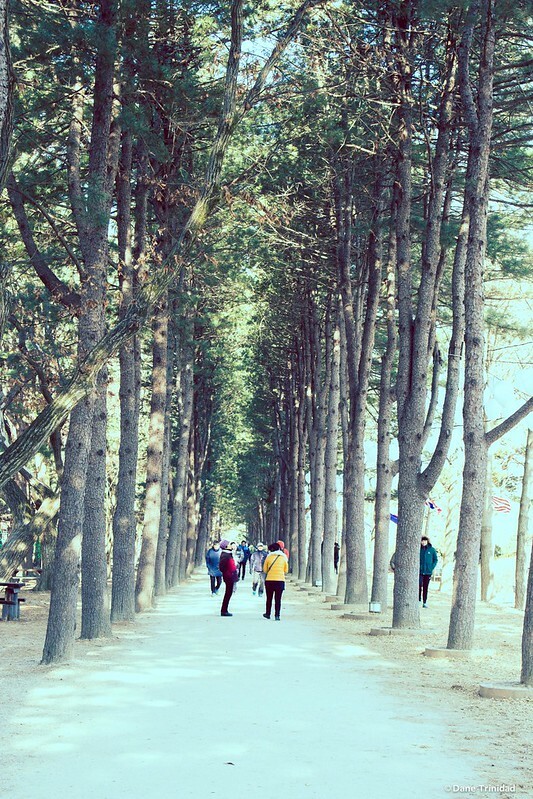 15 minutes before our agreed time, we took the ferry back again to the pier and bid goodbye to the famous Winter Sonata shoot location. We searched for the coaster immediately upon returning to the mainland, but spent around 10 minutes since there was no poster or anything to help us remember the correct bus. We weren’t able to remember the plate number as well. Fortunately, after a few more minutes, my friend Pat recognized the right coaster. 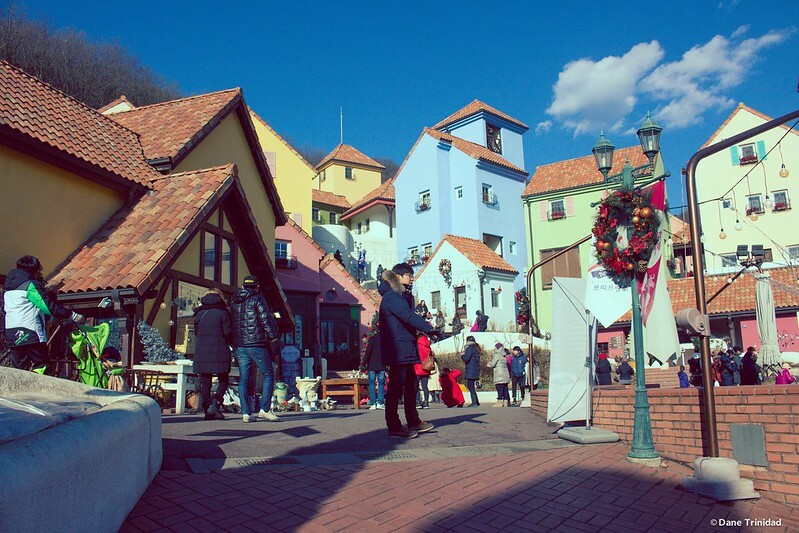 We then traveled for around 30 minutes to Petite France, a fancy mini-France like destination also located in Gapyeong. 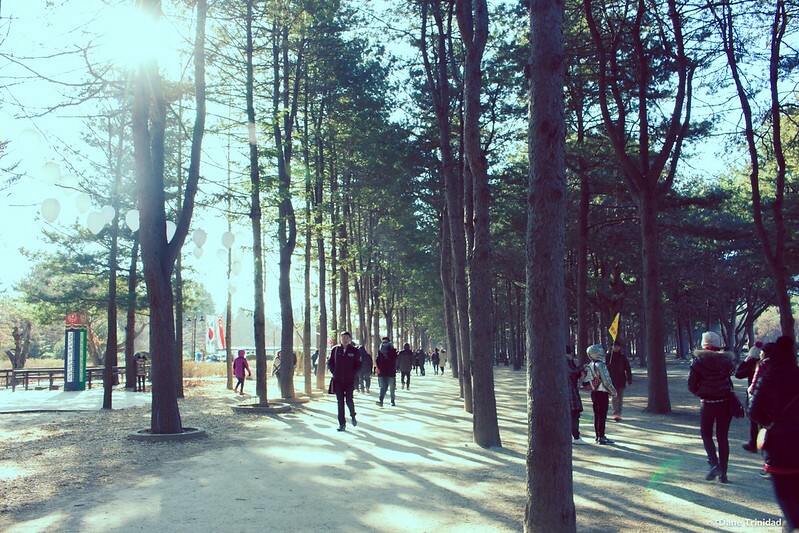 Same with Nami Island, the tour organizer gave us our entrance tickets and instructed us to return in 1 hour. I’m really excited for this part of the tour since Petite France is well known for its picturesque setup that makes photographers like me jump with excitement. 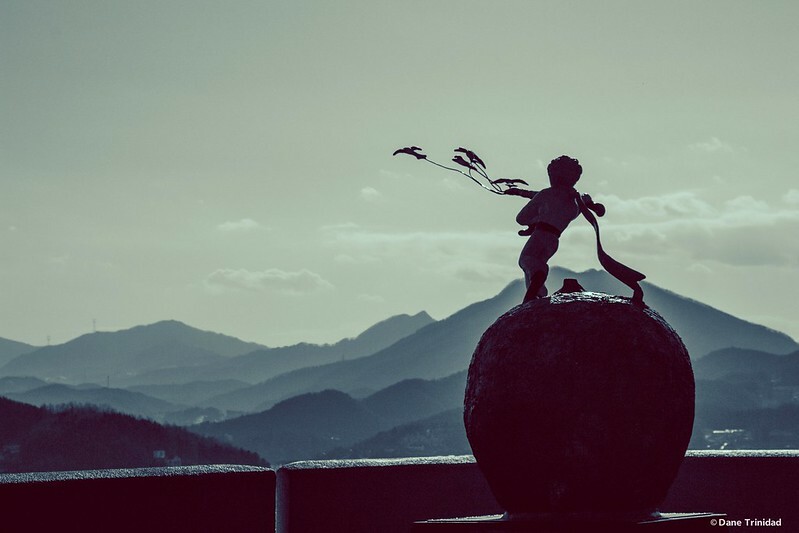 The whole place is a tribute to the well known novel Little Prince and it’s author Saint-Exupery. It is full of cute things and will make you experience France from an Asian perspective. There are quite a few trinkets around the various shops and you can either buy or just take pictures of it. 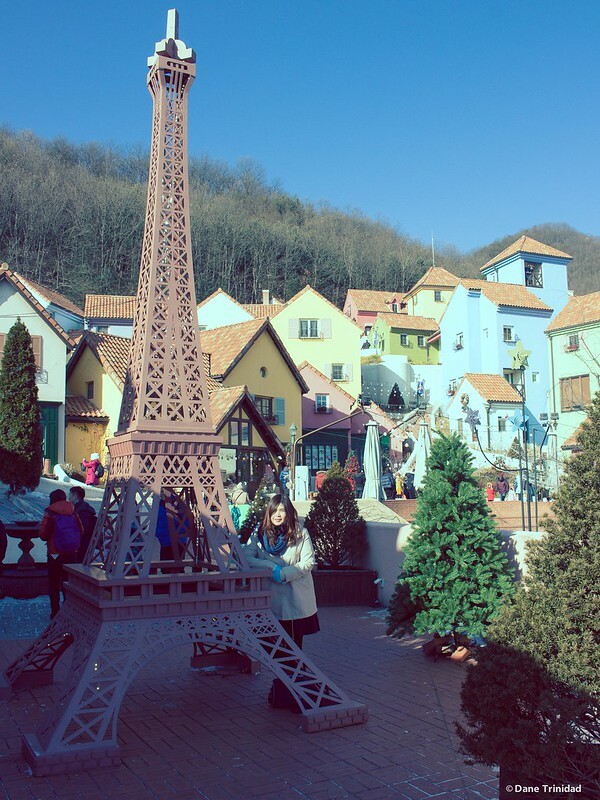 Petite France is more for children, teens, and young at heart plus artsy fartsy adults like me. After a long but fulfilling day, our Indiway tour has come to an end. However, we were surprised with the additional destination, which is a tax-free shopping center for beauty products. I wasn’t able to take a picture of it, but I was able to buy Laneige water sleeping masks with 25% off compared to prices in Myeongdong shops, which is a really good deal. We arrived at Hongdae at around 5:30 PM and we had a sumptuous Ribs and Cheese Dinner before we returned back to Seoul Mansion. Hi Marriage, I like your blog. I might want to use Funko service. Are they reliable? Are they charged extra for credit card? Can they just hold my credit card number for deposit and later I pay them cash when they pick us up? Because this is my first time to south Korea and I am bringing 14 people with me, so it gonna cost a lot of money. I will be waiting for your reply. Thanks a lot. I find your blog every helpful. Since, you’ve been to a cold country like Korea that has winter, sana minsan mgfeature ka din on “what to wear and what to bring” kapag mgttravel sa ganitong country. Like gano kadaming damit ang need dalhin. Thanks a lot Ever! Sure, I can create a post about it soon! For the basics, i find thermal wear inside ( heattech by Uniqlo) paired with a good winter jacket (from Ukay Ukay) to be helpful. Must haves are gloves and waterproof footwear too. 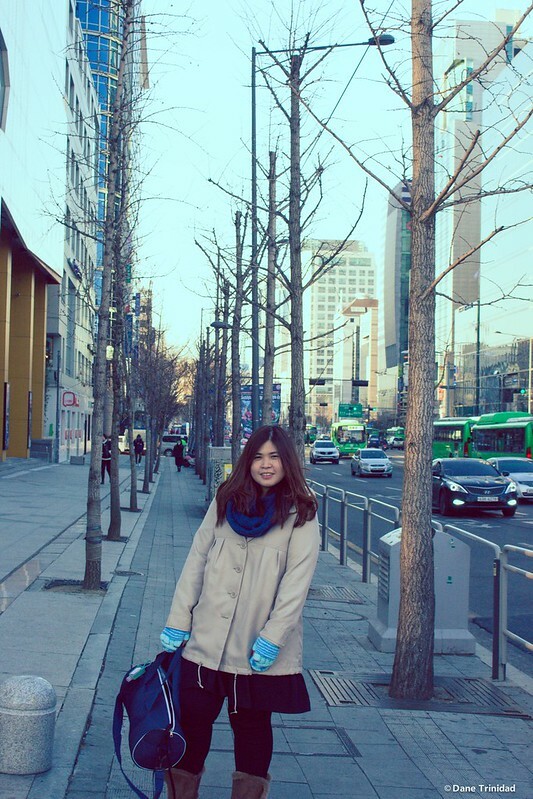 Hi miss marianne, your trip to south korea looks so awesome. I would like to ask if you had an agency , travel and tour per se When you went there. 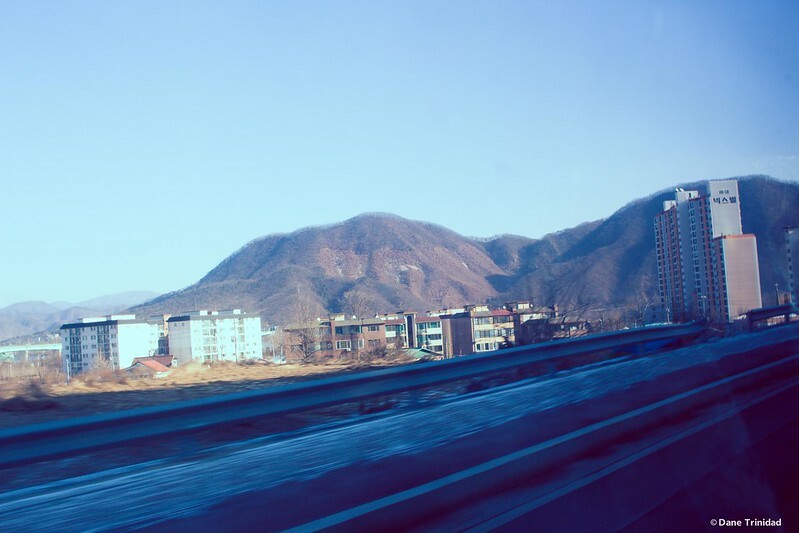 I am dying to see korea. What month did you go here? =) Love your blog! Hi Kay! 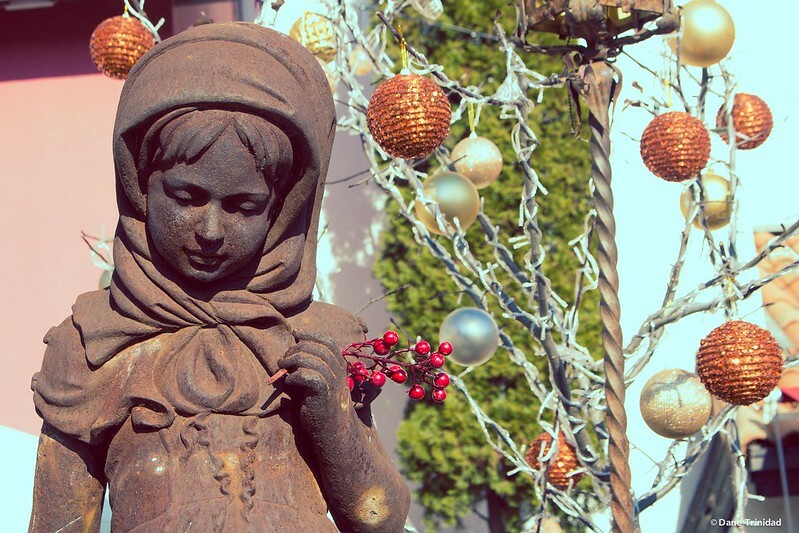 These pictures for this post were taken last December 2014. Thanks a lot! Keep on reading and traveling! Hi, just want to ask if enough na yung time alloted ng FunKo for Nami (2 hours) and Petite France (1 hour)? Thanks! Hi Laarni! For Nami it’s just enough. My friend and I tried it and we were able to walk til the end of the area, eat our lunch, take our photos and get back on time. However this is during winter so you might walk faster on a hotter time. For Petite France, it’s more than enough. We were even able to have coffee and snacks while waiting for the end of allotted time.